CLARIFAST 1 Step Skin Clarifier is an acne treatment that is designed specifically to work quickly, in days, not weeks. It is a 1-step product instead of the usual 2 to 3 step program that most people usually use because of the ingredients in the product. Having ingredients in a product like CLARIFAST make this product work quicker and better than most other acne products. Why does CLARIFAST work so well you ask? It has a number of different ingredients that make this product work so well. The ingredients list is as follows: Amezol®, Alphagee®, Creester®, Zinc Oxide, Sulphur, Bellis Perennis, Hammamelis Virginica, Tea Tree Oil, Aloe, Colloidal Oatmeal, Coconut Oil, Urea, SDA and Emollients. Hammamelis Virginica is Witch Hazel, which is an astringent. It helps get rid of dead skin cells, bacteria and clears out pores. Zinc Oxide is soothing and helps get rid of inflammation and redness. Sulphur helps to reduce any redness, infection and irritation. Colloidal Oatmeal also helps to decrease redness and inflammation. Bellis Perennis is the common Daisy and helps with bruises and sprains, also helping to heal acne lesions. Urea is an exfoliant and gets rid of dead skin cells and sebum that are clogging your pores. Amezol is an anti-fungal that decreases any fungal related activity on your skin which might be causing the acne. Alphagee gets rid of sebum and breaks it down. Tea Tree Oil comes from Australia and is an antibacterial/antifungal oil that helps get rid of sebum, bacteria, fungus, and acne. Aloe is a soothing plant that helps to soothe the skin from any irritation occuring in that area. Coconut Oil is the carrier oil used to bring all of these ingredients together and emollients help to add some slip to the cream so it doesn't dry out the skin. It works quickly compared to other acne products I have tried. 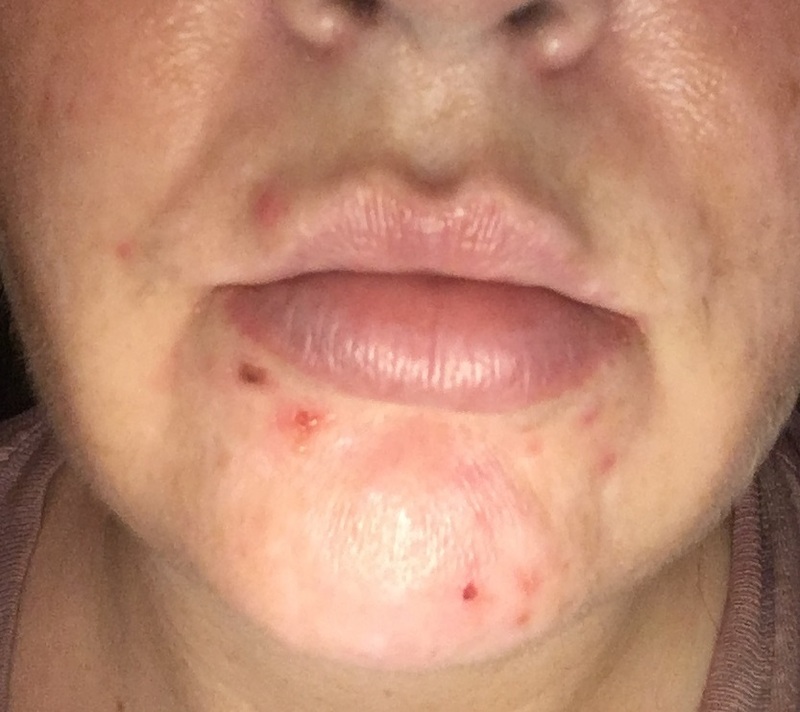 I have tried so many other acne products and believe me, I thought that nothing would work well. But CLARIFAST works quickly and without irritating the skin around it. In fact, it can be applied around the whole face as a prophylactic acne treatment without any drying and you will not regret it. It doesn't cause peeling or flaking of the skin. Or use it as an acne treatment when you get acne to treat pimples/blemishes that pop up. Personally, I think the best way to treat acne is to treat it prophylactically if you have acne lesions. Otherwise if you have one once in a while just treat the occasional blemish. Currently CLARIFAST is available online at www.clarifast.com. It will be on the market in the next couple of months. It is sold for $24.97 per tube.